I am a relatively simple creature. Morose, melancholic and misanthropic by nature, I have relatively few (compared to the rest of the species) pleasures in life, so those things that I choose to embrace are clung to with a vigour and enthusiasm that belies my character. 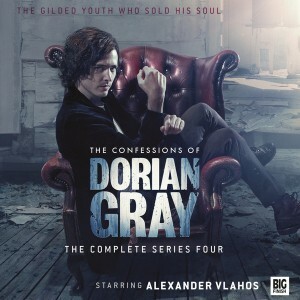 ‘The Confessions of Dorian Gray’, the tales of the immortal who sold his soul for eternal youth and beauty, are one of the aforementioned joys. The ever evolving, and interwoven, story of Dorian’s life never fails to entertain; the secrets and complexities of the eponymous hero’s existence revealing themselves through his unending encounters with the supernatural, arcane and mysterious. 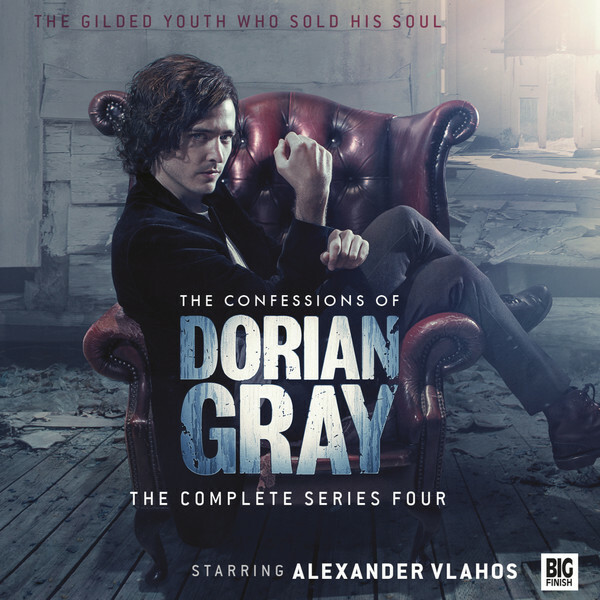 As you’ve probably guessed by now, I’m a bit of a fan and ‘Series 4’ continues in fine form, demonstrating all of, and adding to, the qualities that make ‘The Confessions of Dorian Gray’ so enjoyable.